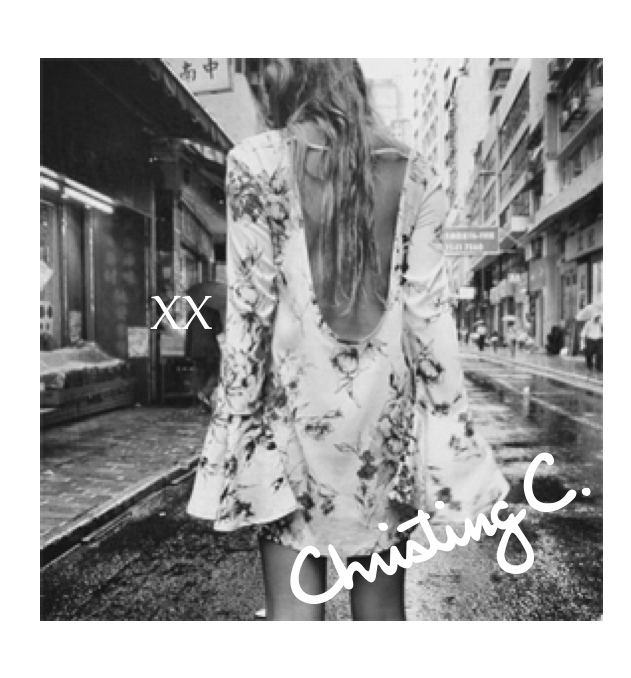 now online – Christing C.
You can now shop C. by Christing C. online. Email me at info@christingc.com with any questions about sizes, pricing or whatever else you are wondering about the new collection. Everything will ship in 10-14 days! I’m already working on the next set of pieces to be released soon so get in your pre-orders now. Most of the items are limited stock!